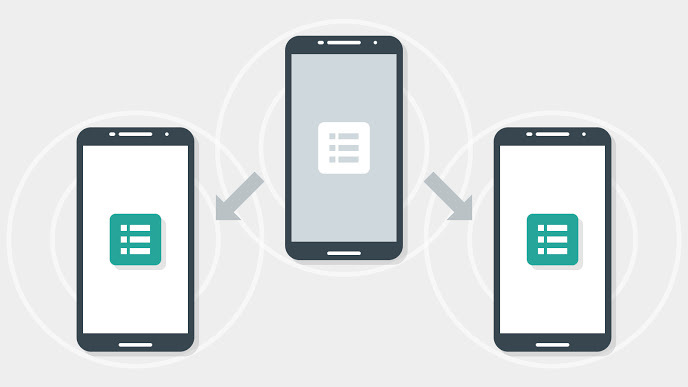 This service provides Bluetooth beacons that transmit Eddystone URLs through push notifications using the Google Nearby technology. 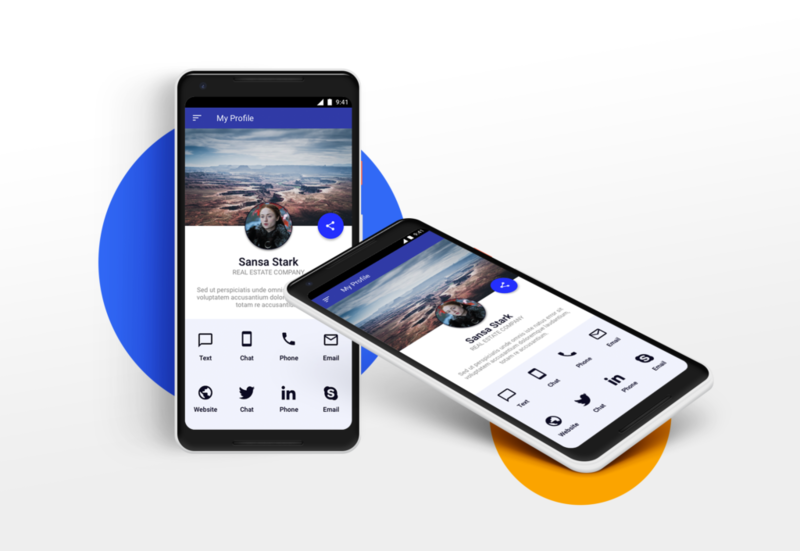 The application side of it is a Progressive Web Application that provides a wizard for creating digital business cards, and a platform for sharing the business cards through the users selected platforms. I have done a lot of work for this particular real estate agent. His newest venture was to get bluetooth beacons in the open houses of other agents. The goal being to send push notifications to visitors, sharing a link to the digital business cards. This wasn’t just a design project for me. 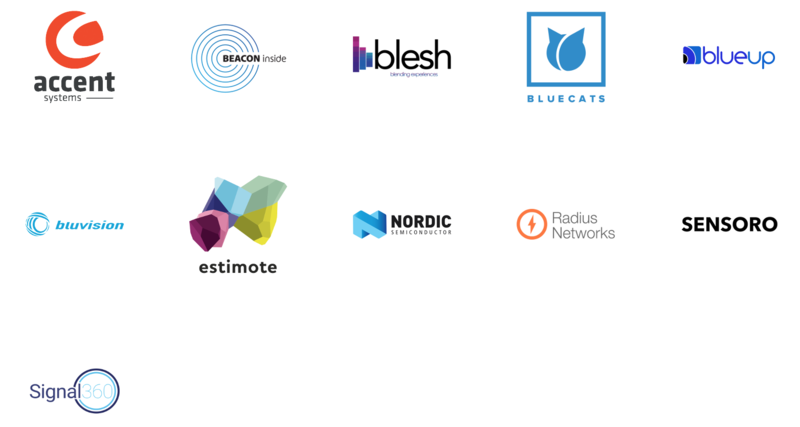 It was also an exploration into progressive web apps, Eddystone URL’s and Bluetooth beacons. Multiple roles – I took this application from the clients idea, into research and development, and through the design stage. I first met with the client and went over a print out of screens from another application that allowed you to create digital business cards. He wanted to use this as a base for getting the cards into the app. From there we sketched out where we would branch off and start marketing the broadcast features of our app. I entered this project knowing absolutely nothing about Eddystone URL’s or Bluetooth beacons, so my first task was to research this. I learned that Google has a technology called Nearby that could be used to send and receive the URL through push notifications on a users device. I also researched companies that were distributing the beacons, and looked at their pricing and distribution strategies. A list of companies was provided by Google in their documentation, so I visited each site and looked at their models. 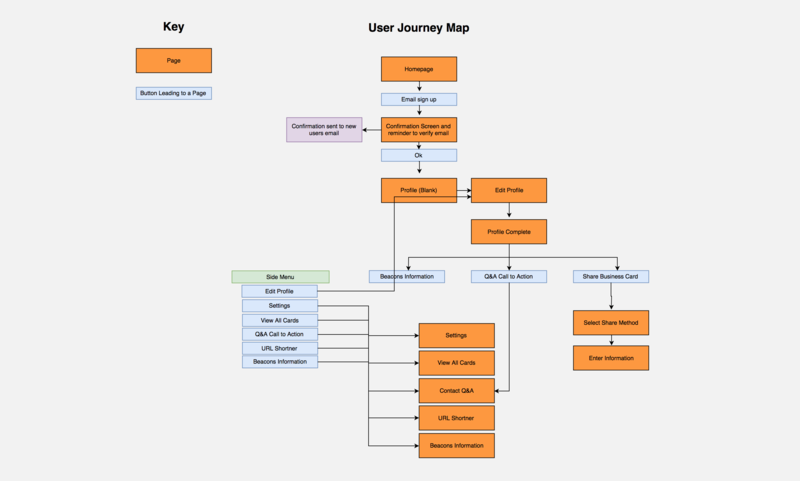 Prior to starting the project I spent an afternoon with the client to outline the user journey through the app. We nailed down features that had to be in place for the user to create a digital business card. 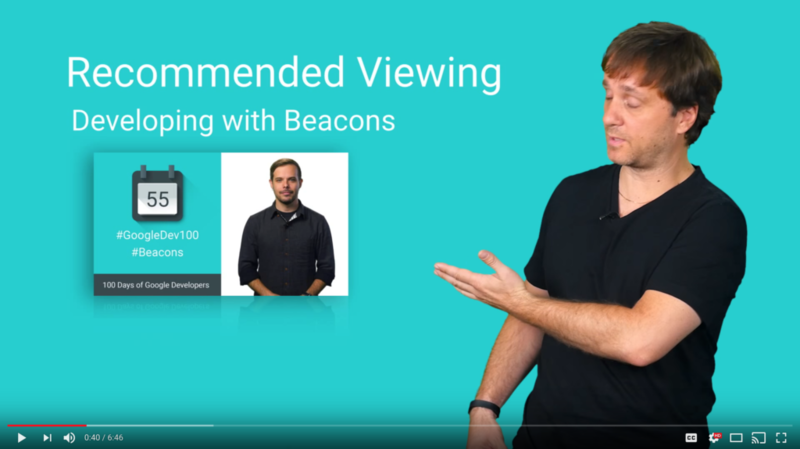 The beacons would be distributed through a menu option where the user can learn more. 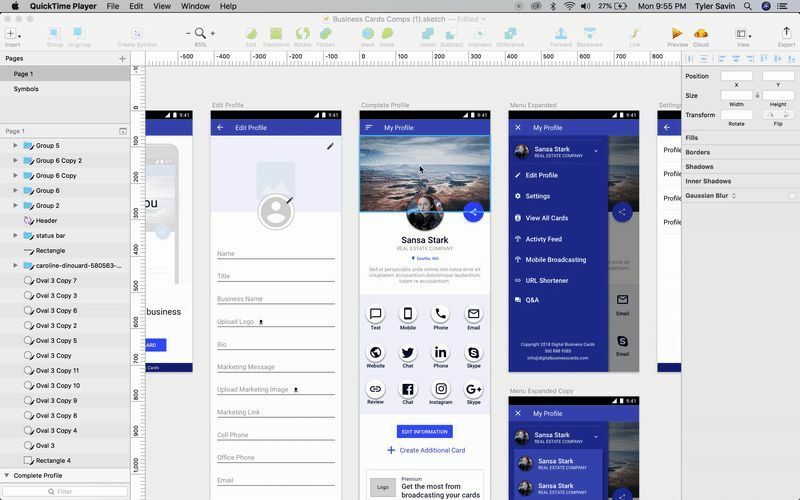 Creating wireframes were important to me because we weren’t exactly sure about the approach to acquire users and the client wanted to see the steps in UI. From the wireframes we created a very simple, email only sign up process that lets users dive strait into creating a business card. In the middle of this step, Sketch provided a new feature for simple prototypes. The client loved this and I think it helped progress the project quicker and ensure their trust in the work we were doing. I used Google Material for the UI design for its rich library of mobile components and familiar UI to the line of Google products like Nearby. Once again I created a prototype for the client and clarity for the dev. I tested the design on my device to ensure font sizes, button sizes, and hierarchy worked well. The thumb zone is always on my mind and I’ve discovered that Android OS does a great job of utilizing this area. The back button built into the phone is a terrific feature that you don’t know you’re missing while on iOS. 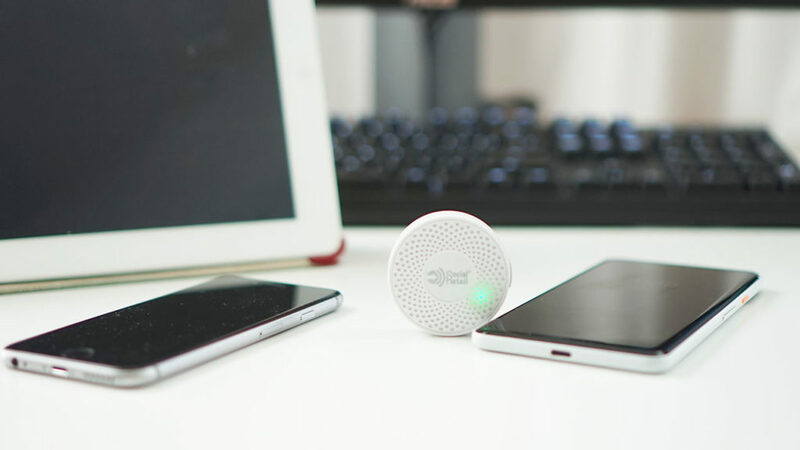 Not all devices, even Android OS devices will accept push notifications from beacons. And finally, I still have my dev chops!